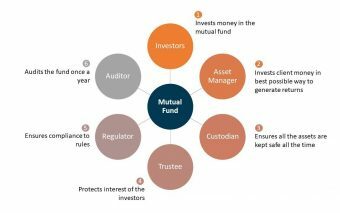 A mutual fund (MF) is a separate legal entity which collects savings from small individual investors and institutions in exchange for partial ownership in that particular fund. Mutual funds allow individuals and institutions a way to get their wealth professionally managed by licensed asset management companies. They are extremely popular globally due to various benefits including tax rebates, professional management, a secure trust-like structure that provides protection, and exposure to a higher return asset class such as equities. 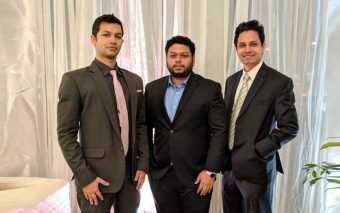 In India, the size of the mutual fund industry has reached US$349bn as of February 2019, indicating its wide popularity with the masses. Investments in mutual funds in Bangladesh allow people to get tax rebates of 10-15% under section 44 (2) of the Income Tax Ordinance 1984. This means that not only will investors get a healthy return from investing in the funds, but they can also reduce their income taxes as well. 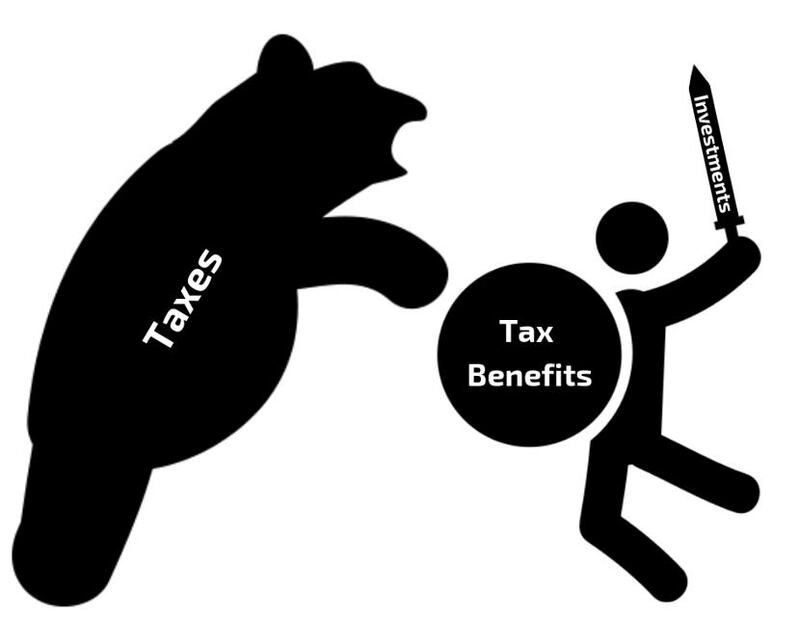 In addition to the tax rebate, the income from the fund has very low tax incidence. For individuals, dividend income up to BDT 25,000 from mutual funds is tax-exempt while capital gains from mutual fund investments are also not taxed at all. In India, the size of the mutual fund industry has reached US$349bn as of February 2019, indicating its wide popularity with the masses. Under these simplified assumptions, the investor will reduce tax liability by BDT 147,500 by investing in a mutual fund (or any other qualified investment vehicle). Mutual funds in Bangladesh are entitled a portion of Initial Public Offering (IPO) of companies in the stock market. When companies get listed in the stock market, the process of listing is known as an IPO. IPOs in Bangladesh have historically yielded lucrative returns (often trading at 3 to 4x IPO price on first trading day resulting in 200 to 300% returns) to subscribers. As a result, they are often oversubscribed by a large magnitude which makes it difficult for interested investors to get exposure. By investing in mutual funds, these investors can indirectly gain exposure to IPO returns. Some mutual funds are managed by investment professionals with considerable wealth management expertise. A competent fund manager will allocate investments to different asset classes (equity, fixed income, etc.) 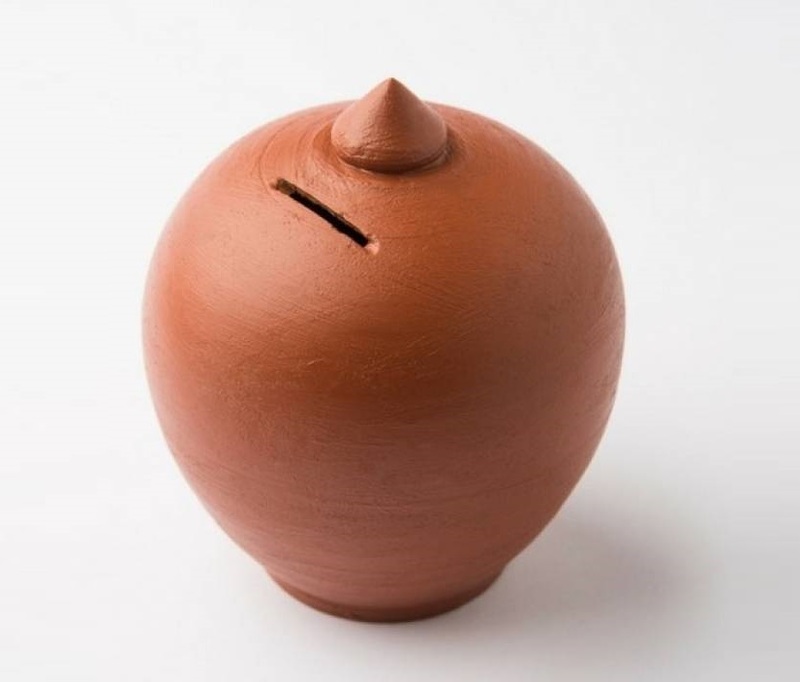 in a manner that optimizes the fund’s risk-return profile. It is worth emphasizing that the difference between great performance and very poor performance will depend on the choice of the right fund manager. That is why an investor must first learn to assess different fund managers. To learn more about how to choose the best fund managers you may read this blog. 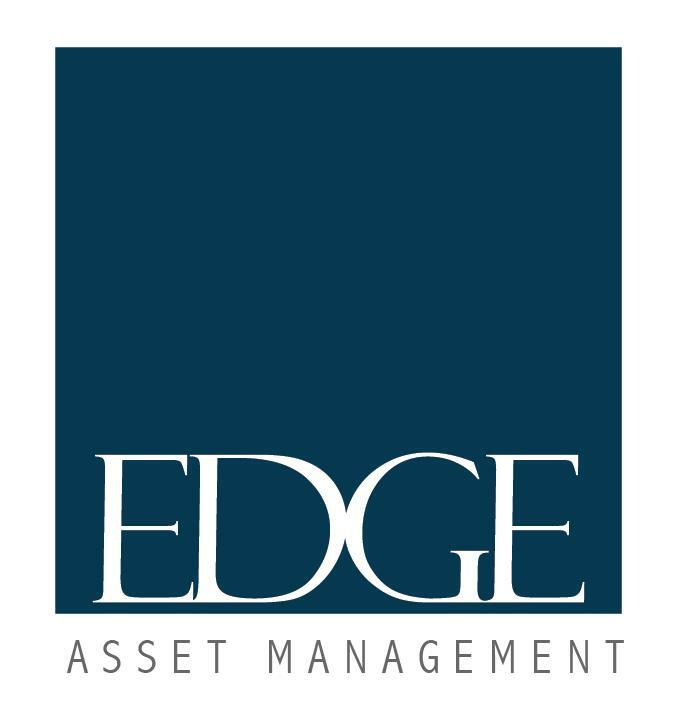 EDGE AMC Limited manages the EDGE Bangladesh Mutual Fund which has provided a return of around 9.5% in 8 months (14.3% if annualized) in a period when the stock market only increased by 1.4%. The difference in finance language is known as ‘alpha’ and indicates the skill of the fund manager. Many open-ended mutual funds in Bangladesh allow investors to withdraw units at the latest reported Net Asset Value per share (NAV). Unlike closed-ended funds, investors do not have to find willing counterparties and rely on market-determined prices when they want to sell their shares. They can simply redeem their investment from the issuer of the fund at the prevailing NAV, thereby minimizing liquidity risk. As an example, an investor can invest in an open-ended fund in the first week of April and get money back in the 2nd week. This makes open-ended mutual funds very different from other asset classes such as land, which are extremely hard to sell in times of emergency. Open-ended funds are also better than closed-end mutual funds where the money is locked in for long periods. Fixed income instruments such as FDR and Sanchaypatra tend to have penalties for early retirement. IPOs in Bangladesh have historically yielded lucrative returns (often trading at 3 to 4x IPO price on first trading day resulting in 200 to 300% returns) to subscribers. As a result, they are often oversubscribed by a large magnitude which makes it difficult for interested investors to get exposure. By investing in mutual funds, these investors can indirectly gain exposure to IPO returns. In Bangladesh, mutual fund investor interests are protected by the presence of Custodians, Trustees, Auditors, and Regulators. Custodians safeguard the assets of a mutual fund by keeping custody of equity and fixed deposit instruments while Trustees ensure that a mutual fund is managed in accordance with established guidelines. The Bangladesh Securities and Exchange Commission (BSEC) also monitors fund activities, requiring weekly NAV, bi-weekly portfolio, and quarterly financial statement disclosures. Auditors act as another layer of check-in regards to accuracy and compliance of financial statements. Fund managers are responsible for making investment decisions but do not, at any point in time, hold the assets of investors. This management and supervisory structure make mutual funds a secure investment avenue. Global studies have shown that in the long run equities produce the best returns. Our study of the top 65 companies in the Dhaka Stock Exchange shows that they have generated a price return (without including dividends) of more than 16% per year between 2000 to 2017. That means that a sum of BDT 1 lakh invested in 2000 would have become more than BDT 12 lakhs by 2017. However, stock prices can be unpredictable in the short term and it is highly advisable to invest in mutual funds as a long-term investor. With all these unique benefits, everyone should spend some time learning about mutual funds and if appropriate, invest in a well-managed fund. Fund investments can start with amounts as low as BDT5,000 and investors can deposit monthly amounts similar to a DPS scheme. This is known as a systematic investment plan (SIP) which enables people to save for a better future. Secure Your Financial Future. Learn More About Mutual Funds. To learn more about investing in mutual funds, fill up the google form below and EDGE AMC Limited will reach out to you at a time of your convenience. You can also call us directly at +8802 9612606.